Jeff Foxworthy is not currently scheduled to perform in Branson this year. If you are wanting to add some side-splitting comedy to your next Branson, MO vacation, make sure you do not miss out on the limited engagement shows offered at the Mansion Theatre of Jeff Foxworthy. 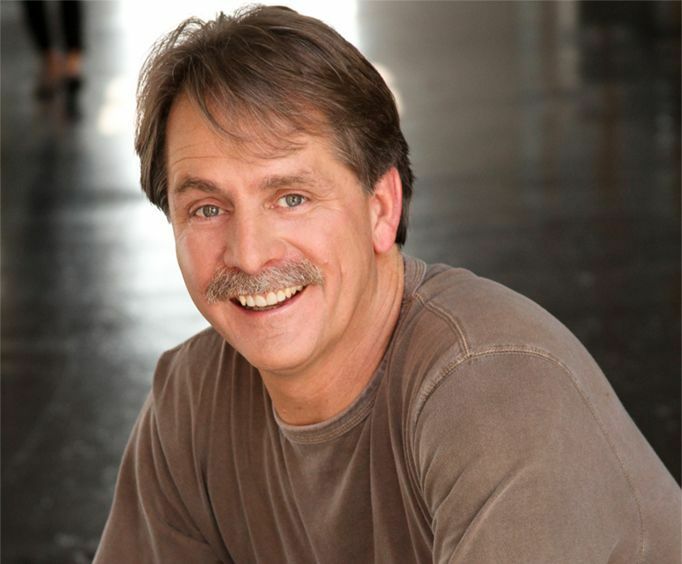 Jeff Foxworthy is a renowned comedian who is sure to have audiences rolling on the floor with laughter. Becoming famous for his 'you might be a redneck...' bit, Jeff Foxworthy has celebrated much success in the industry. As well as holding the title as the best-selling comedy recording artist, he has also been nominated for Grammy Awards and has authored more than 26 books. Starring in five TV series and a part of the Blue Collar Comedy Tour, he's easily one of the most recognized comedians. His first comedy album was released in 1993 which began with the memorable 'You Might Be a Redneck' bit. As well as topping the charts, it also sold millions of copies. Some other notable releases include Games Rednecks Play and Totally Committed. As well as his dip into comedy albums, he also starred in The Jeff Foxworthy Show, The Blue Collar Comedy Tour, and hosted the hit show Are You Smarter Than a Fifth Grader?. With such an impressive discography under his belt, you do not want to miss out on seeing this amazing comedian live in Branson, MO! This is our 2 time seeing jeff saw him in the old astro dome,many years ago have 3 of his cd a couple of his books, whould love hear him again. Great ! Be prepared to laugh during the whole show. Had great seats.